Right on cue, in came the opportunity to take 17-year-old Lana with me on a five-day visit to Loreto, a city on Mexico’s Baja California peninsula. 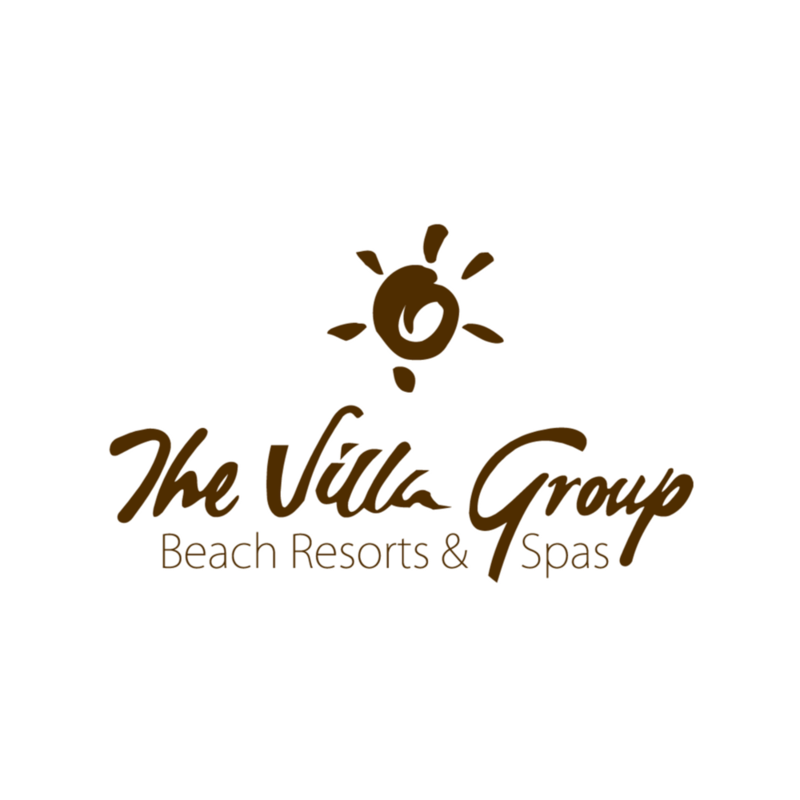 Accommodations would be at the beautiful Villa del Palmar Beach Resort & Spa. Needless to say, I jumped on it. In the December 2016 issue of Colorado's Avid Golfer, Tony Dear chronicles the development of Danzante Bay and its Rees Jones-designed golf course. Quickly identified as the "ideal man for the job," Jones was "blown away" by the resort's "beautiful and pristine setting."